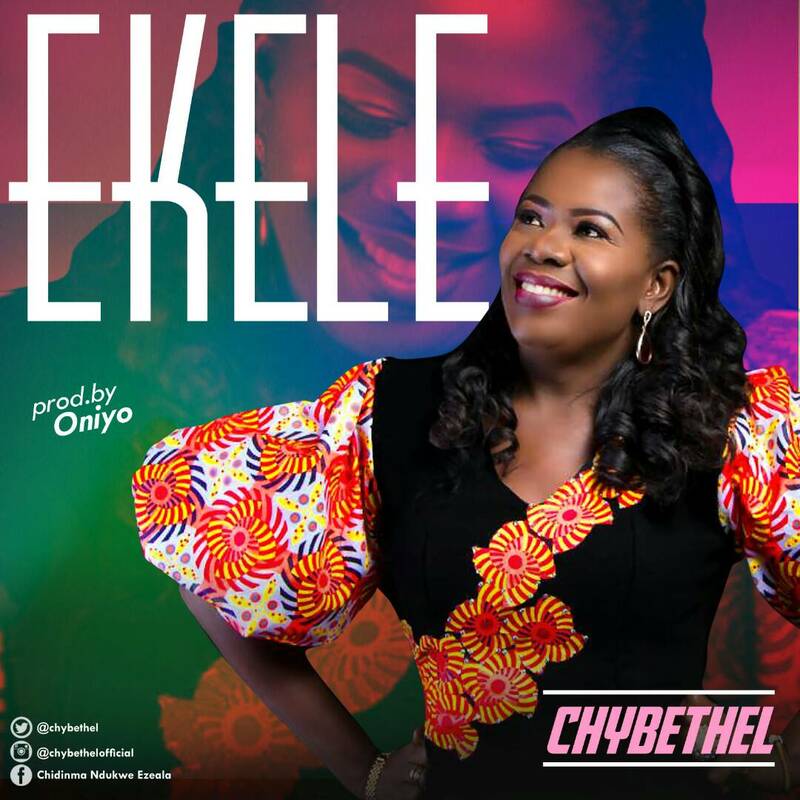 Following the successful release of her debut single “Ekwueme” which recorded massive downloads in February 2017, Fast rising gospel songstress Chybethel returns with a brand new single ‘Ekele’ produced by the prolific Dekunle Oniyo. Chybethel invites you to join her in the praise of this great God who is wonderful in every way! – Chybethel is one of the new gospel music rising Stars. She is a fantastic vocalist, songwriter and recording artist with a unique style of music which centers around the praise and adoration of the most high God.